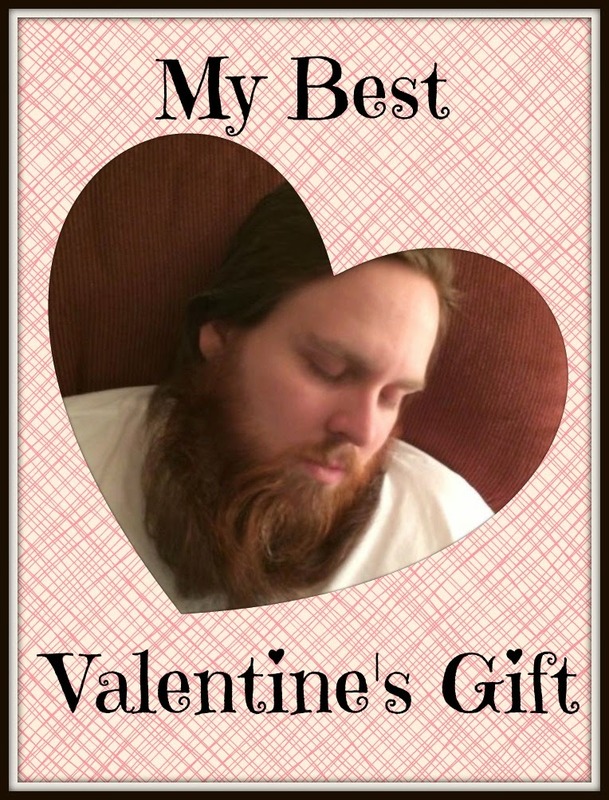 One of the best ways to give your valentine a good night's sleep is to reduce your snoring. I love my husband dearly, but he defiantly is a snorer. So loud sometimes, that it keeps me awake and I opt to sleep on the couch. This is defiantly a product review that has been life changing for me (I don't say that lightly). 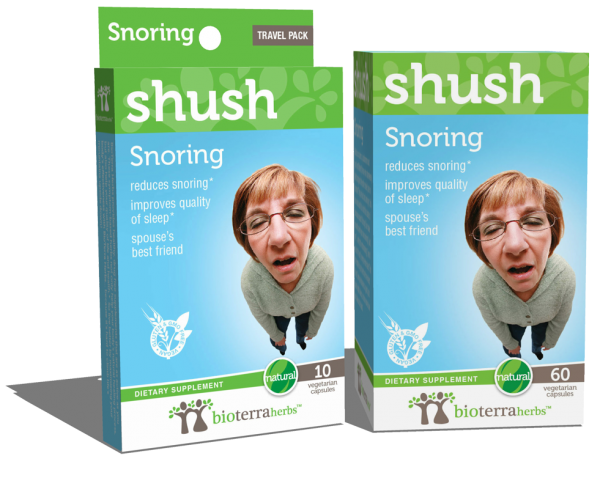 BioTerra Herbs asked us to try their Shush: Snoring Herbal Supplement. 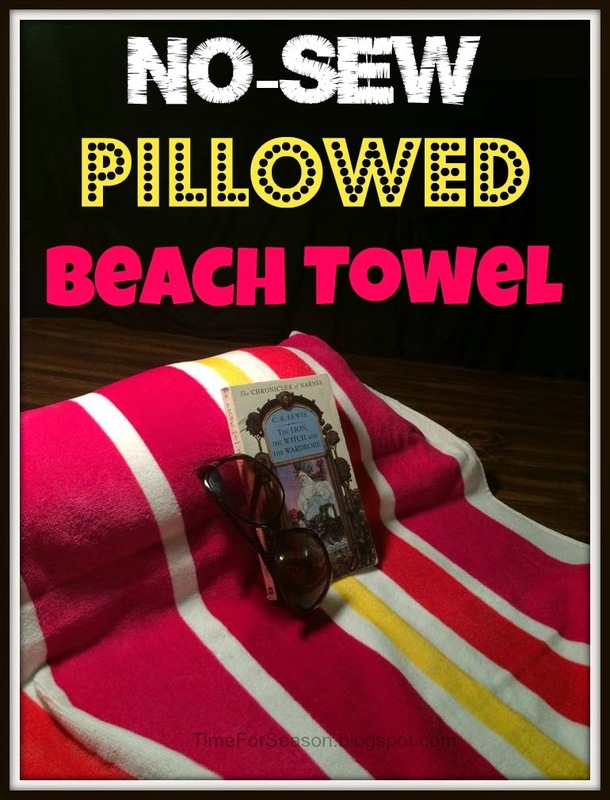 I was VERY skeptical, but we gave it a try... IT WORKS! There is nothing more to say about that. I am totally in love with this product and will be buying more of it. Chris takes 2 caplets before bed, enjoys his normal bedtime routine and goes to sleep. That's it! No masks to wear, no painful strips to glue on his nose and peel off each morning. Just peaceful sleep. 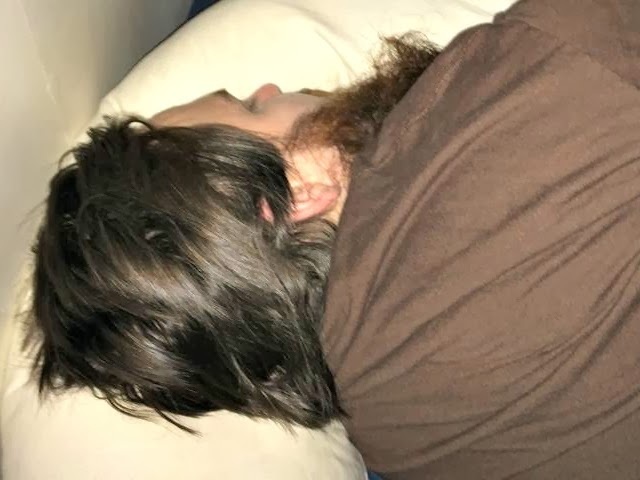 Does he still snore? Very little and very quietly (more like heavy breathing) But I can actually sleep and more importantly I can tell a HUGE difference! I actually woke him up one night he forgot it, to make him take it. This is defiantly a product that I would HIGHLY recommend.